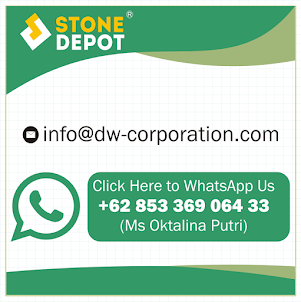 Stone Depot is a brand of PT D&W Internasional. 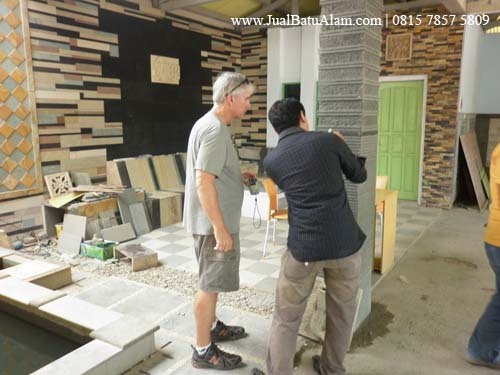 Our company is the leading natural stone manufacturer, exporter and landscaping contractor who operated since 2005. 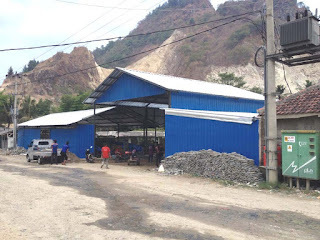 Stone Depot produces all kind premium quality of Indonesia stone especially: Pedra Hijau Verde (Green Sukabumi Stone), Pedra Bali (Bali Green), Pedra Hitam Lava Preta (Black Lavastone), Pebbles, Pedra Golden (Golden Palimo Sandstone), Pedra Canjica and Pedra Jember (Jember Slate). We export our best product since 2005. During this time we already served customer in 50 countries includes Brazil, United States of America (USA), United Kingdom (UK), French, Portugal, Spain, Australia, New Zealand, Malaysia, Thailand, Bangladesh, Cambodia, Myanmanr, Puerto Rico, Netherland Antilles, Rep Mauritius, United Emirates Arab, Singapore, . 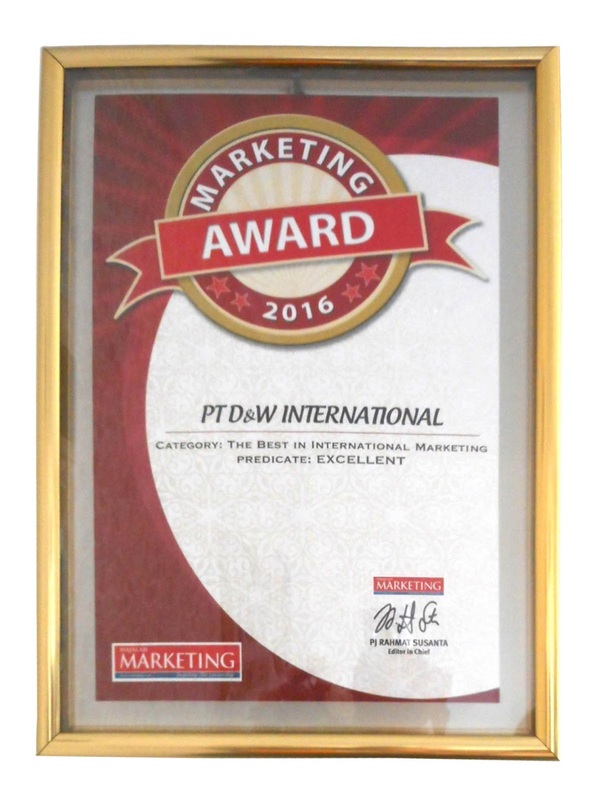 We recently receiving award from Marketing Magazine for category The Best Company in International Marketing. Marketing Award is the prestigious award in Indonesia and to get this award we must compete with another big company in Indonesia such as Astra International, Kalbe Farma, etc. Our mission is providing best quality product and services. 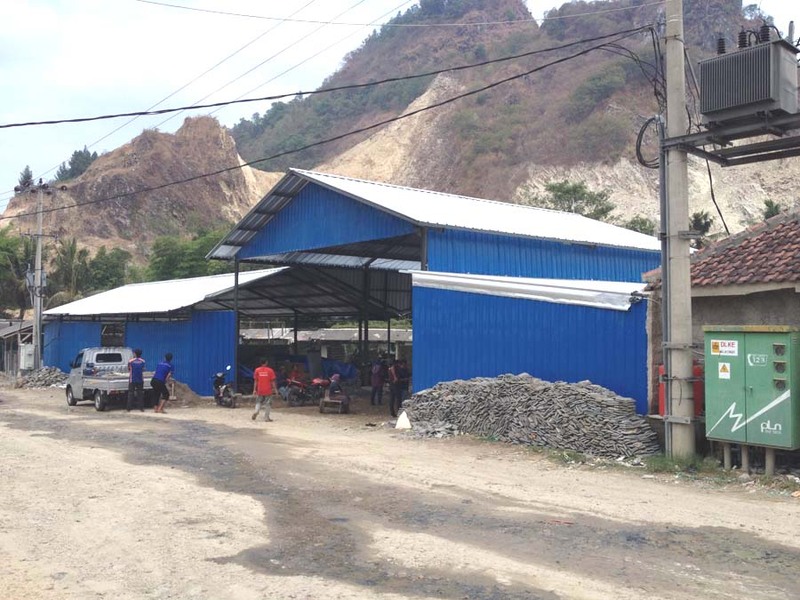 This mission become spirit of our company and inspiring our vision become a leading world class stone company.